Hi everyone! At last, I’ve found some time to put together this thread! I’ve had these ideas saved in my notes since August lol, so I’m happy to finally be able to post them. This thread will include both winter & Christmas ideas, as it’s important to note that we have looooong few winter months after Christmas which seem to drag on forever and ever. I also find those months to be the slower months on VFK because there isn’t really a ton going on, but I think steady releases of awesome items (like recently, VFK has been killing it with the items/releases) it could make this lengthy season a whole lot better! I think this is probably my most wanted item on this thread! 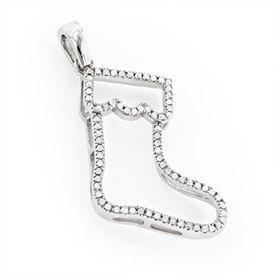 We get so many Christmas pins every year (which I love) however we barely have any that are strictly winter-themed, and I'd love to see a new MAZE PIN because it's been a while since we've had one. 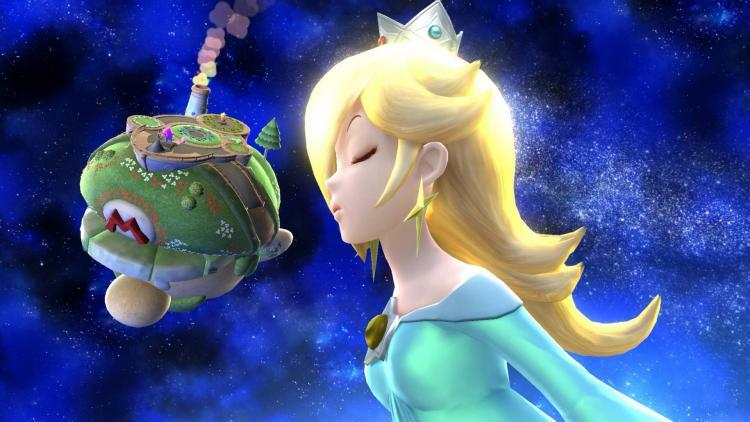 I would LOVE to see Snow Cloud Pin!!! The pin would be animated (obviously, the snow falling), and very cool-toned (white/grey/periwinkle/icy colours). 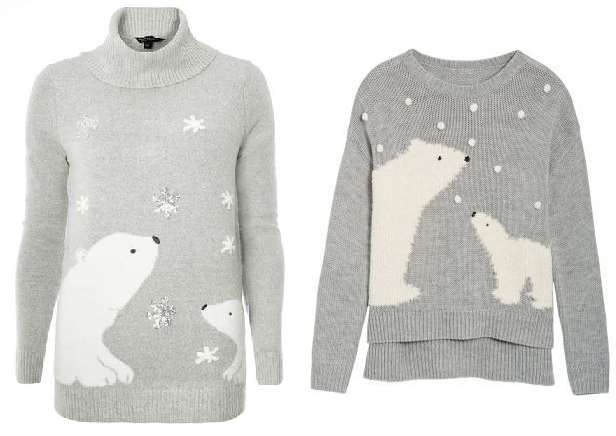 PLEASE give us a HOST Polar Bear Sweater to add to our Reindeer/Snowman/Fireplace Collection!!! 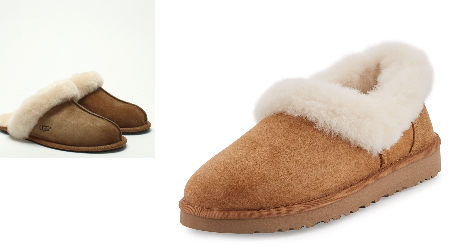 We’ve got striped socks, ankle socks, and leg warmers… but I think winter is the perfect time of year for some Angora Fuzzy Socks! 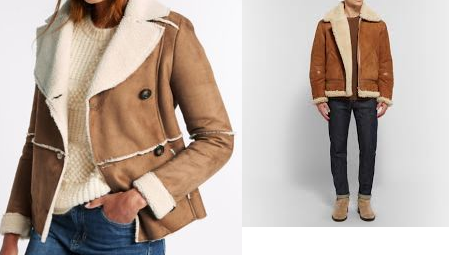 It would be cool to have unbuttoned flannels under the "Jackets" tab, so that we can wear any shirt underneath it, and it would be nice if they had a looser, more over-sized look. I think it would be great to be able to craft these so that we can make any color we want! 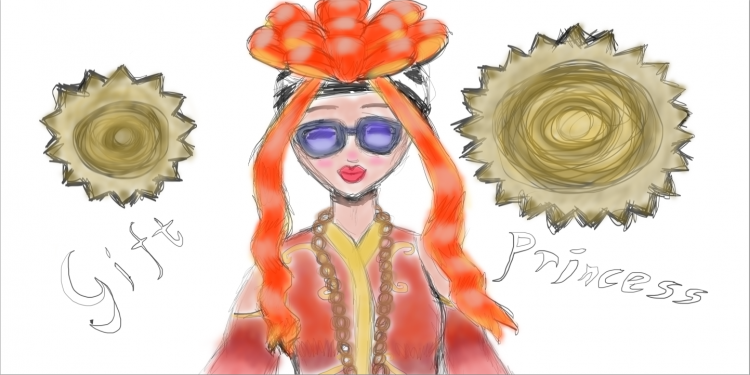 Please also let us have the NEW Crafting colours that I suggested in my Wild West Paisley Bandana thread!!! “We get so many gingerbread walls every year for building, but there is also a “Winter” option for the building contest and I’d love a building release that caters to people going for a wintery theme. 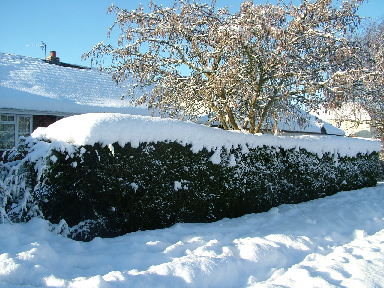 Christmas Hedges with Christmas lights along with snow on top would also be really cute! 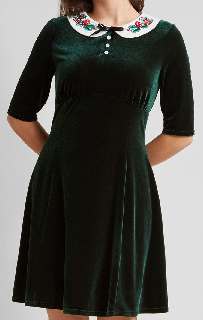 This is a really rough mock up and I know VFK staff could do a much better job with the idea lol..
Velvet dresses and hairbands for Christmas Ballgowns! 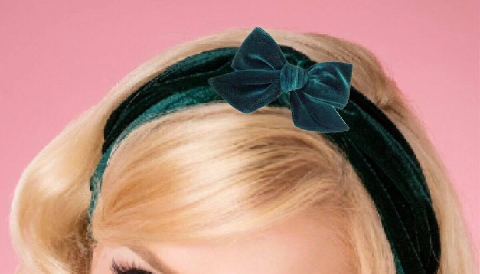 It would be really nice to see revamped versions of the original hairbands (smaller bow, centered) in a velvet version. Girls wear two-piece pajama sets to!!!! Enough night gowns!!!! I’d love to see some silky/satiny pajamas sets for girls in the Christmas presents this year! 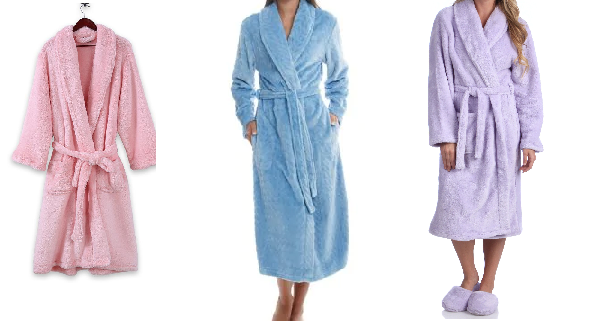 I’d especially love to see a pair of Cloudy Pajamas in a light periwinkle blue colour included as well!!! 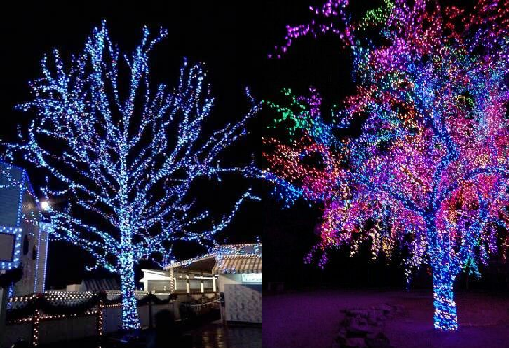 Trees completely wrapped with lights! I have brainstormed several ideas for potential Gingerbread Contest medals/trophies, all of which I love! Thanks for reading! :) If you have any ideas/suggestions you'd like to share, don't hesitate to leave them in the replies. Happy Holidays! 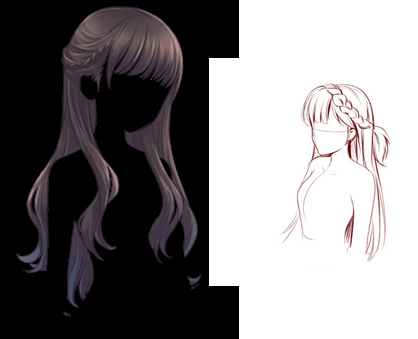 I LOVE those hairstyle ideas, and an Icy Purple color would be perfect! 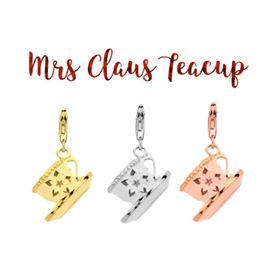 I love the teacup necklace!! 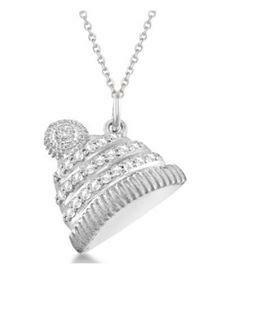 I love the ice skating necklace. As for my winter wishes, I still really want a Blue Snowflake Beanie. I would really like the heirloom holly plants we have to go into an item/vase when harvested. @Kitten Would be cool if they made them like the Mother's Day Gardenias! A Holly Vase, Holly Flower Crown, Holly Wreath, Holly Flower Hoop, & Holly Pin! Game console in the Christmas Shoppe! Maybe it should be based the Nintendo Switch since that's popular right now for game consoles? Maybe even a older one would be really cool! Another idea I had was to redo the jukeboxes in the record shop so you can make a playlist-esque list with the records. I love both of those ideas!! That’s a super smart idea! I hope they do that! Yep. 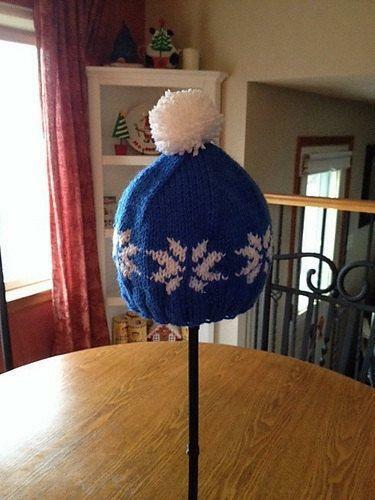 Many vfkers and myself would love a Blue Snowflake Beanie this holiday season as a host hat. Animal Crossing does not have "Blue Snowflake beanie" copyrighted.. its a blue hat with a snowflakes on it, any game can have that. 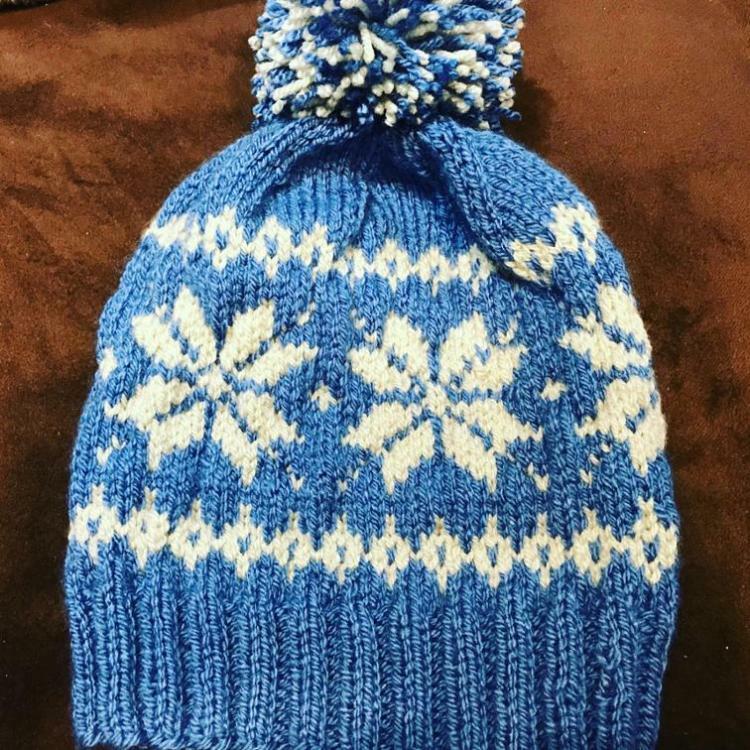 Here's a real life example of the hat… not copyrighted.. simply a blue hat :P.
Here's another example of a similar design, created by a different person. 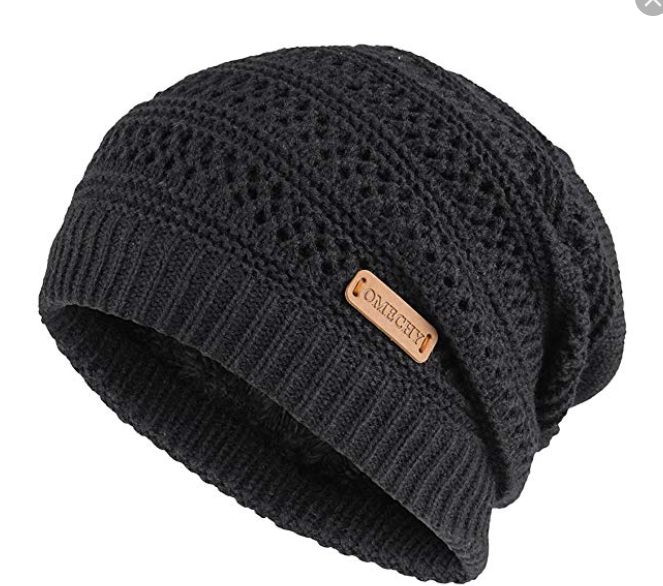 If you search “blue snowflake beanie”, you’ll see many different examples that have a similar look, some are just a different value of blue. The Blue Snowflake design is not copyrighted by Animal Crossing.. any game or fashion company can make a beanie with snowflakes on it. Even if that beanie isn't a host hat, I'd love to see it come in red and blue to match the red and blue snowflake sweaters we got! I think they came as christmas presents one year? I could be wrong. I really want more ice skating and ballet outfits. Also maybe one of the surprise presents could be a cell phone that would come in a random colour like the fidget spinners from last year. 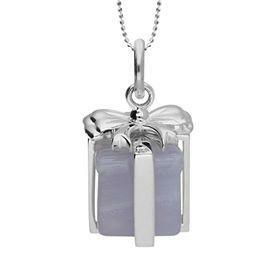 I also like to see a present dress or a dress with Christmas lights on it. Also I think a little hot chocolate and marshmallow hat would be cute. 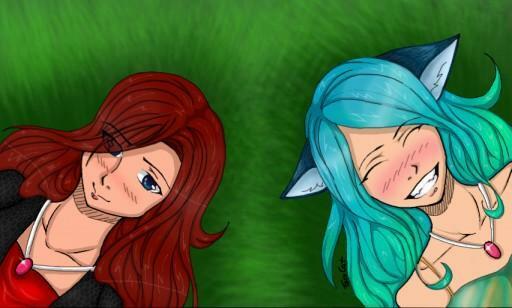 @EpicRose nope not really! we had angora hats that had potential but just ..... no. Plus you can’t make any basic/neutral colours in crafting besides black so i totally agree with you! And BUMP for the onesies!!! Yay for the polar bear sweater!! I agree! a hat to match would be perfect! @Zoee OMG GIRL! WHAT GREAT IDEAS!! 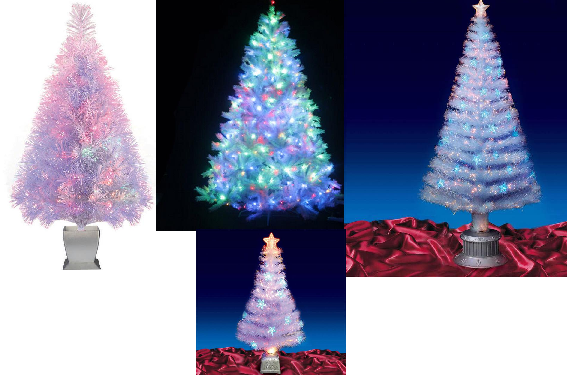 the fully wrapped lighted CHRISTMAS TREES and OPTIC FIBRE CHRISTMAS TREES! they are so pretty! but they have to use the new heavily saturated led colors they have in the pictures! love the animated santa pin and the onesie is so cute! love the satin pjs! @Zoee These are great ideas! I can see that staff have added many of them into the game for you too. YAY!! Here are my ideas I have been thinking of below. I was wondering if VFK would please make a big mug of hot chocolate we can sit in. Same concept as the gravy boat chair but different. I would love to sit in a mug full of hot chocolate!! I have been drinking one mug of hot chocolate in real about every day now so wanted to incorporate my liking for this sweet drink into the game. Side Note: Not that's it's relevant but.. I am trying to limit my sugar to one mug a day. That is all I am allowing myself. Good thing I can have as much virtual hot chocolate as I want, LOL!! Anyway, if a red and white candy cane could be sticking out of the hot chocolate that would be a nice detail. Also, I am very curious to learn about the history behind how this drink came to be about. So perhaps make it a quest prize with the quest about it's history? Who ever came up with the idea for hot chocolate must of been a genius, hehe. Last detail that I want for the mug is for the mug to be all white but on the front side of it to say.. "I love hot chocolate!" in slanted cursive lettering. I don't really want marshmallows in the hot chocolate either. I like marshmallows but not feeling them as much this year. I thought of an idea a few days ago for "Metallic Gift Bow" hats!! 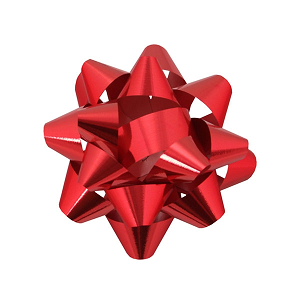 Basically, it would be a big metallic gift bow but for on top of the head as a hat. Also, to be specific, I don't mean a small a gift bow in the hair. I mean like an actual hat on top of the head. When we where these hats, it could be like we are the gift to somebody. I am sure @GiftPrincess would agree that dressing up as a gift with a gift bow on her head would be perfect for her! They could come in all kinds of color options. Color options such as (but not limited to..) metallic red, metallic green, metallic silver, metallic gold, metallic white, metallic black, metallic hot pink, metallic light pink, metallic purple, metallic light blue, metallic royal blue, metallic light purple (like lavender), metallic regular purple. I shared a picture below for reference. Normally I would ask that they be scavenger hunt prizes with a different color each scavenger hunt. However, it seems like the the hunt prizes are the lollipops this time (Which I like by the way. They are cute). 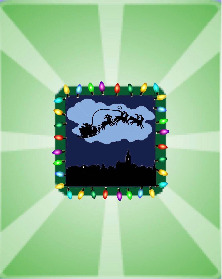 So if not scavenger hunt prizes then maybe they could be sold in the Christmas shop or even in the Christmas gold stamp catalog? They could be crafted too but it may be short notice to get that together, I don't know. Personally, I think the gold stamp catalog would work but that's me. Ooo @waterfallglow, that's exactly my default pic. Another idea I had would be for a carryable hoverboard like the one from back to the future. You could have the option to either carry or ride it.